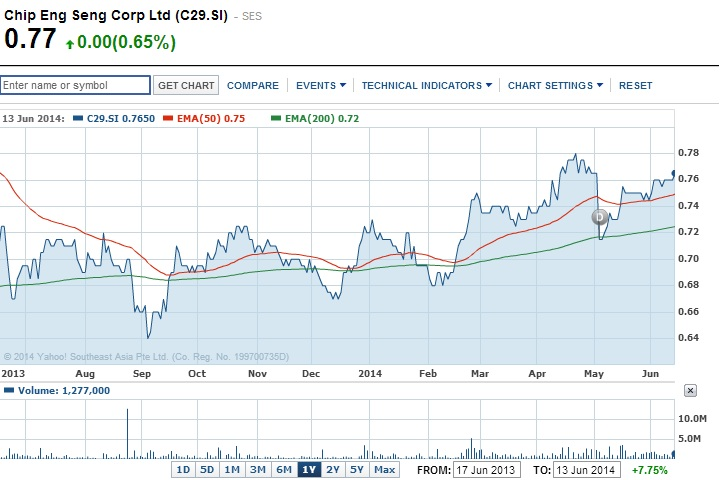 Chip Eng Seng (CES) is one of the construction stocks within my portfolio. CES had commenced a series of buy-backs activities lately. Share buy-back is normally conducted when (a) Management feel that their stock is undervalued on open market (b) Provide bonus incentive compensation plans for employees (c) Protect the company against a takeover threat. Not entirely sure the reason in this case, but hopefully it is for reason stated in (a) and investors will stand to benefit. Since 1Q14 results announced, there are four buybacks in June and one in May. This month, 2.83mil shares were bought back at S$0.755 while 2.23mil shares were bought back at S$0.739 last month. Since End Mar 2014, the Company held 25.48mil treasury shares. Including the buybacks, Treasury shares increased to 30.54mil. As of today, total treasury shares are close to 5% of the 642mil issued shares held as of end Mar 2014. Founded in 1960 and listed in SGX in 1999, CES business includes Construction and Property. The construction arm completed many private and public projects notably Duxton at Tanjong Pagar. Ongoing projects include both public and private residential development and constructions projects locally and regionally. The construction projects are also supplemented by its very own fabrication of pre-cast components. CES has also won the “Most Transparent Company – Construction Category”, over the past few years. 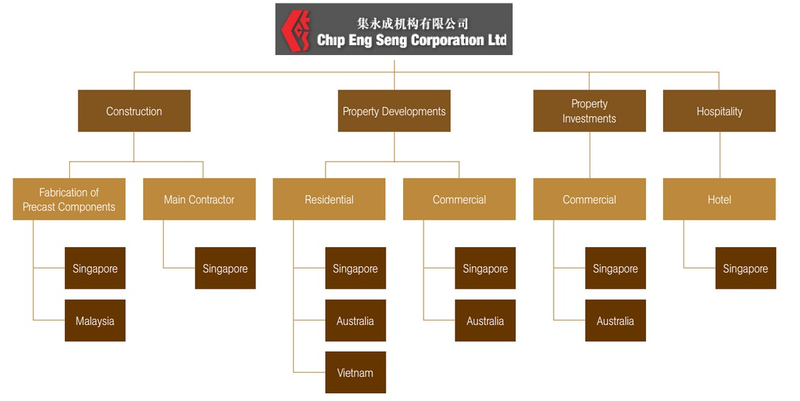 Chairman and Founder Lim Tiam Seng and his brother Dy Chairman Lim Tiang Chuan are majority shareholders owning a total of ~16% of the company shares. Two weeks ago Chip Eng Seng announced a $165 million HDB contract for building works at Sembawang Neighbourhood 1 Contract 10. Slated to be carried out over a course of 36 months, the newly awarded contract encompasses the construction of 8 residential blocks, housing a total of 1,220 dwelling units together with other community facilities and is tentatively expected to be completed in the second quarter of 2017. As at 31 March 2014, the Group’s order book stood at $453 million. Factoring in this latest contract win, the Group’s order book rises to $618 million. Dividend Yield 4c for past 4 years. This translate to 5.2% yield at current price of 0.765. 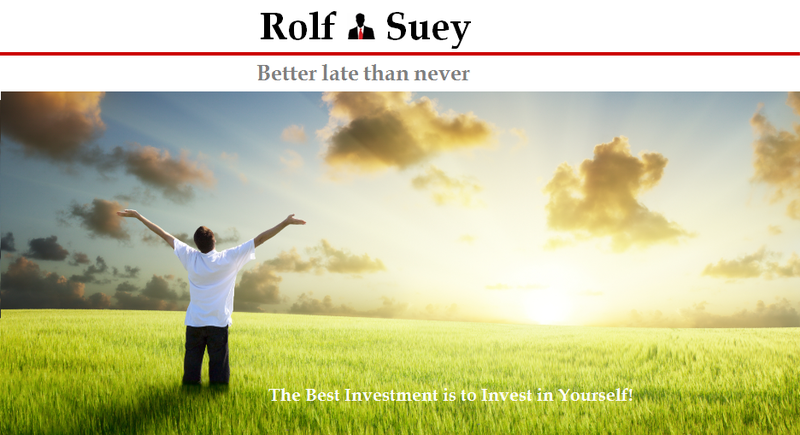 Has healthy cash and equiv of S$191mil as of End Mar 14. Net Debt (total liabilities subtract cash) to Equity =1.44. Sllightly high. Current Ratio (current assets / current liabilities) =2.2. Relatively healthy. Below is a summary referring to an excerpt from analyst report from NRA on 24 Apr 2014. Base on the forecast, 2014F PE ratio is only 2.7. Record revenues to be recognised this year. The group will recognise revenues and related costs upon TOP for 3 projects in FY14. They include Alexandra Central, Belvia, and 100 Pasir Panjang and which we estimate would contribute around 65% of the record S$1.3b expected revenues in FY14. It will also fully recognise 40% of profits from Belysa. Riding on firm Australian property demand. It successfully launched its first property in Australia back in 2012 with the 33M at 33 Mackenzie Street, Melbourne. It is currently developing Melbourne’s tallest CBD residential building – the Tower Melbourne. The 71 floors Tower Melbourne was 99% sold as at the end of 4Q13. The group is expected to launch another new development project in Doncaster, Australia later this year. CES low PE of 5.7, a tad discount to Book value and annualized yield of 5.3% may worth considering. Industry average PE for Construction and Property is approx. 7 and 7.7 respectively. Of course, there is risk of Singapore’s property market facing imminent danger of slowdown, thus affecting companies in the property and building sector. As soon as it's surely a great situation to make CBD oil easily readily available for people throughout the planet. You can find more details on hempoilforpain on the site www.hempoilforpain.net/contacts. your doctor orders for you are for.